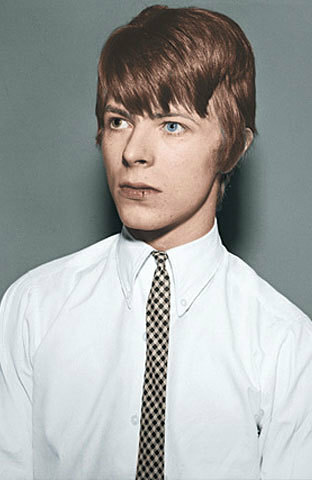 When Bowie was fifteen years old, his friend, George Underwood, wearing a ring on his finger, punched him in the left eye during a fight over a girl. Bowie was forced to stay out of school for eight months so that doctors could conduct operations to repair his potentially blinded eye. Doctors could not fully repair the damage, leaving his pupil permanently dilated. 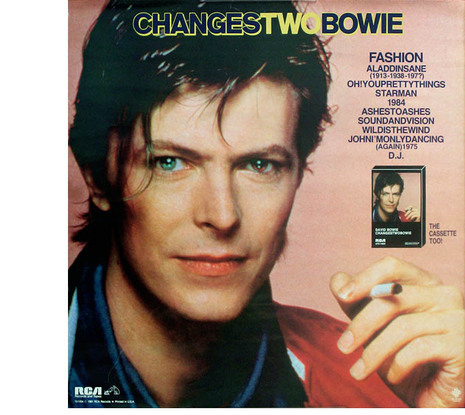 As a result of the injury, Bowie has faulty depth perception. 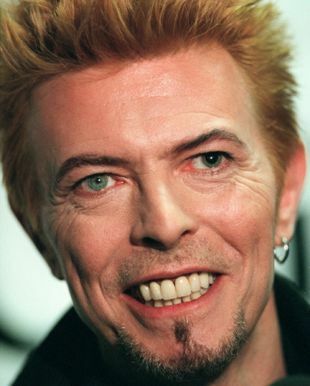 Bowie has stated that although he can see with his injured eye, his colour vision was mostly lost and a brownish tone is constantly present. Each iris has the same blue colour, but since the pupil of the injured eye is wide open, the hue of that eye is commonly mistaken to be different. 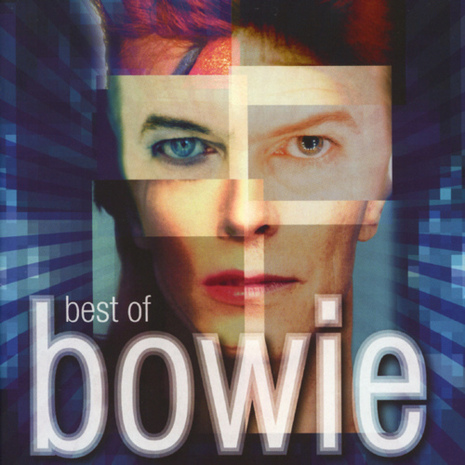 Despite the fight, Underwood and Bowie remained good friends, and Underwood went on to do the artwork for Bowie's earlier albums.